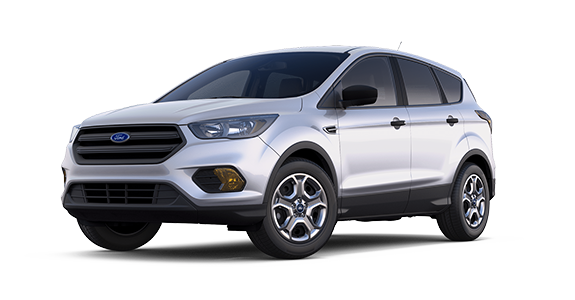 Compact crossovers are a wildly popular and emerging segment for American consumers, and the Jeep Compass and Ford Escape are definitely trendsetters in this arena. 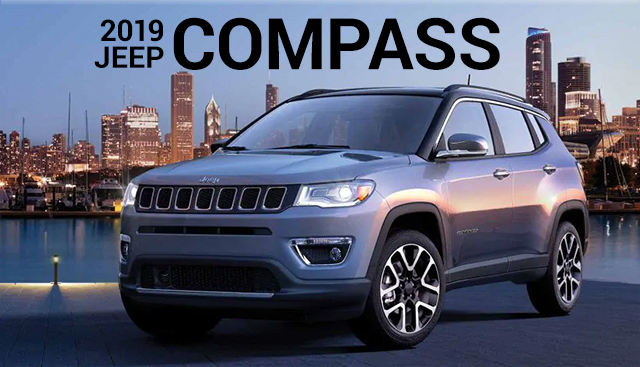 While both are comparable in their available features, the new 2019 Jeep Compass brings you more choice when it comes to driving dynamics, so you can personalize your experience. Keep reading to see how the two compare! 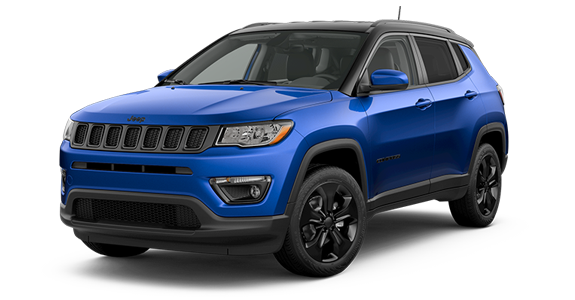 If you’re interested in becoming the proud owner of a 2019 Jeep Compass, give us a call, or stop by our dealership at 1550 Interstate Dr, Cookeville, TN 38501 for a test drive today. We look forward to serving our customers from Crossville and Sparta.